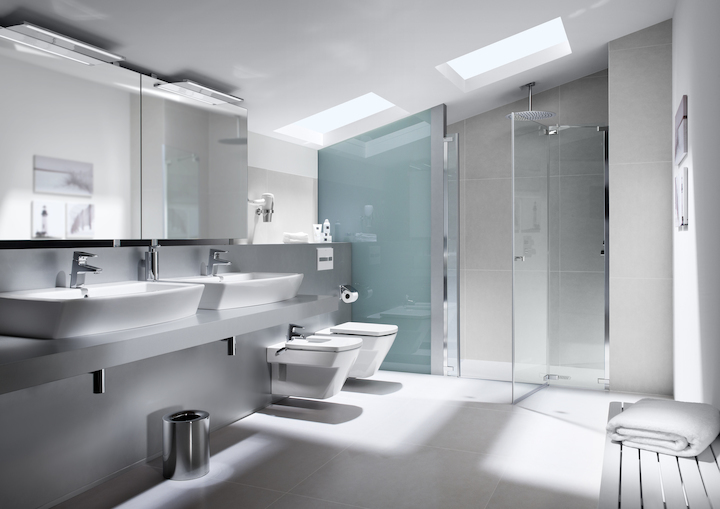 JCT Interiors in Doncaster have some of the best looking bathrooms in the country on display in their new showroom on Sprotbrough Road. Trained sales staff with excellent product knowledge are ready to help you achieve the ultimate in luxury and design. 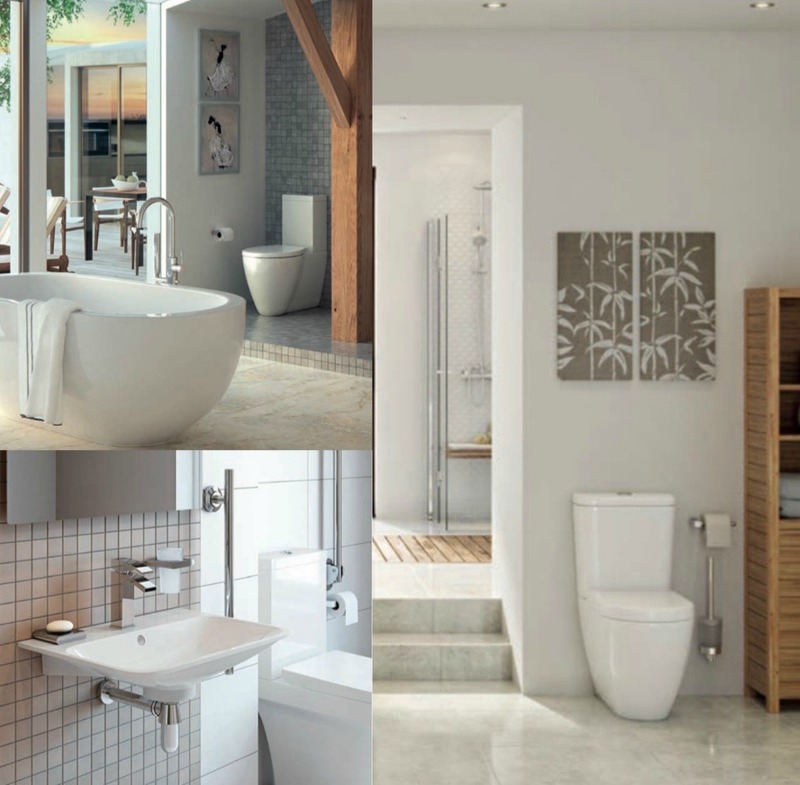 Whatever your aim is concerning your bathroom we’re on hand to help and advise you to make sure you get just the bathroom you’ve been looking for. Even prior to this it might be worth checking our bathroom tips section before you pay us a visit. 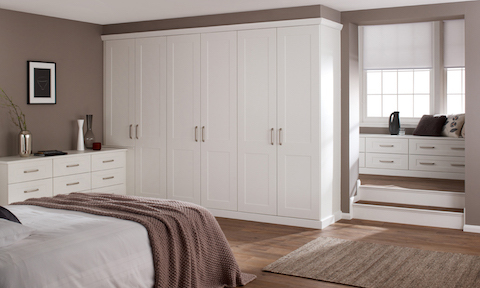 Upon visiting us, you won’t be greeted by a pushy salesman you’ll find help if you require it but other than that your time in the showroom is your own, just with the secure knowledge that we’re there if you need it. From choosing the taps to arranging the installation by our team of craftsmen, they will make the whole process as simple and as easy as possible. 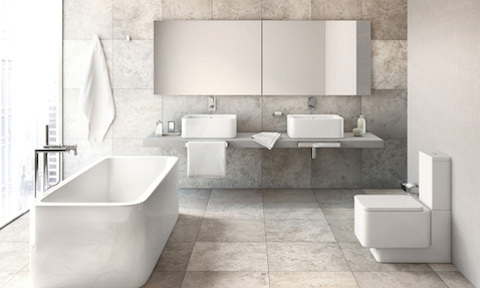 Having a dream bathroom in mind is like anything, you want the product to meet expectations. We at JCT have the confidence and experience to say that we’re certain that we can meet even the highest of expectations with what we have to offer. Our showroom displays are ready for you to peruse and knowledgeable staff are always at hand when you need them, simply providing you with the brochures and technical answers you need, or guiding you to making the right choice. 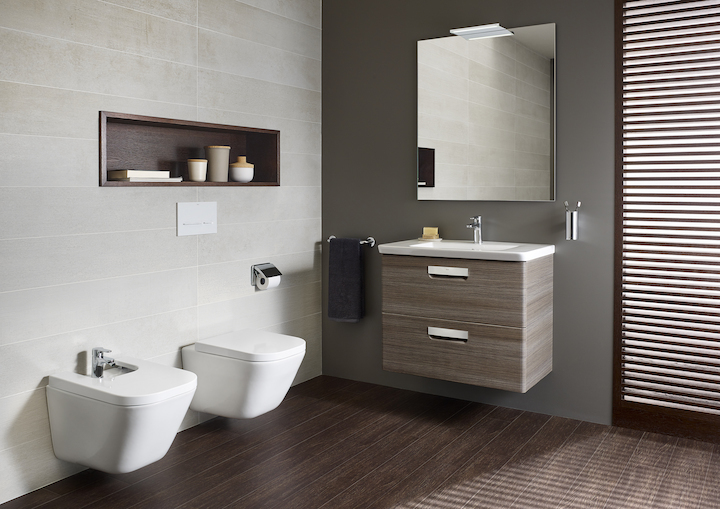 We offer three key solutions to your bathroom layout and setup: System Infinit, Nest trendy, and System Fit. 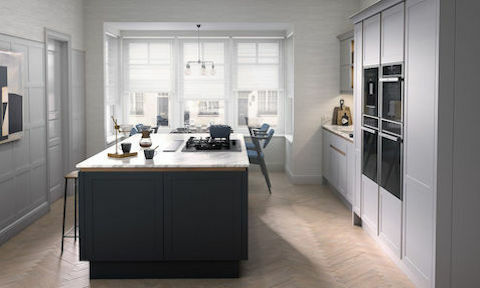 Whilst these are all explained here on our site, as always we invite you to see them first hand at our brand new showroom where you can truly get a feel for the quality that JCT has to offer for you and your home.